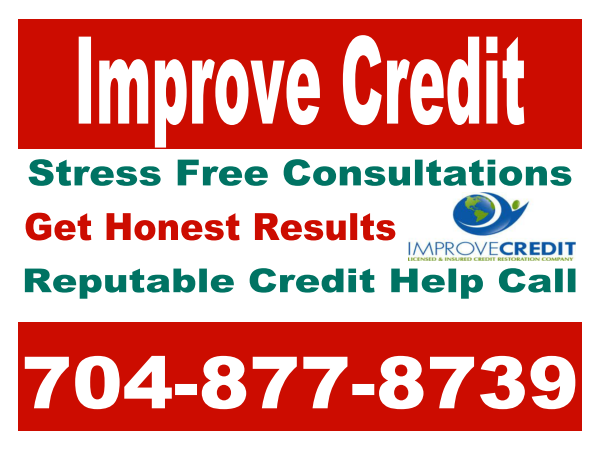 Improve Credit Consulting Firm®: Hulbert Glenn arrives on "The Improve Credit and Finance Show"
Hulbert Glenn arrives on "The Improve Credit and Finance Show"
Mortgage experience in all 50 States with a concentrated focus on Quality, Relationship building and Results. Covering Ballantyne, Blakeny and Providence Rd branch locations in South Charlotte NC. Mortgages products also offered in the following footprint states: AZ, CA, CO, DC, FL, GA, KS, MD, MS, NM, OK, OR, SC TN, TX, VA, WS WV. Current focus: To originate community, state and national mortgage programs designed for first time home buyers to multi-million $ loan amounts. Specialties We fund FHA, VA, USDA, and Construction to Perm loans. I will also seek out grant money through locally funded programs (e.g., House Charlotte, NCHFA & MCC) to help your referrals with closing costs and down payment assistance.